Pure and natural Cranberry Honey. 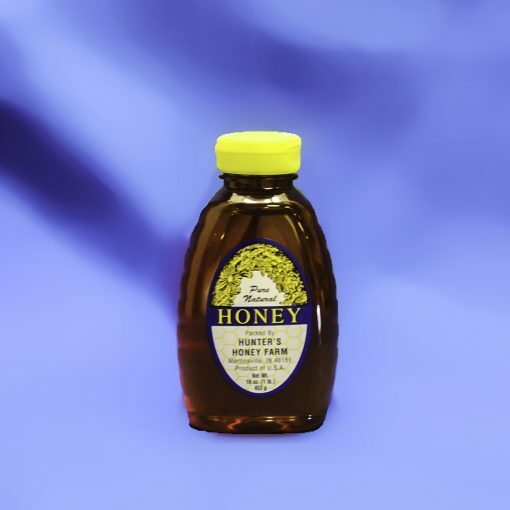 Cranberry honey is a varietal honey made predominantly from the nectar of the small white blossoms of cranberry plants. 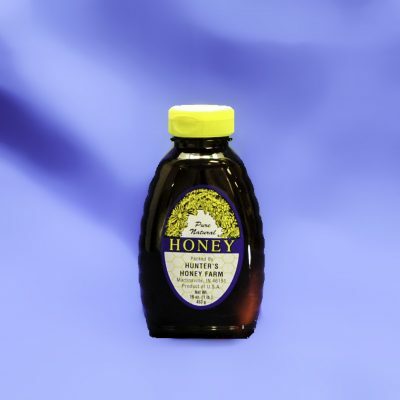 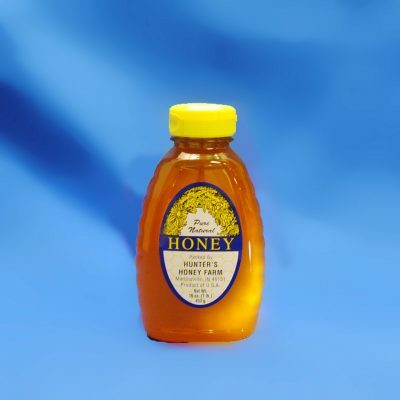 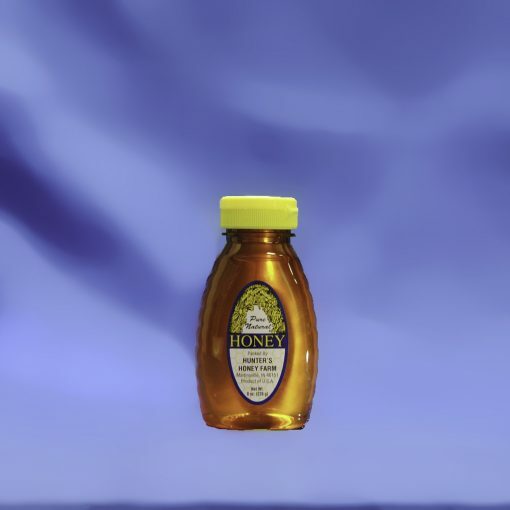 Cranberry honey has a medium amber color, a slight reddish tint and a strong berry flavor.